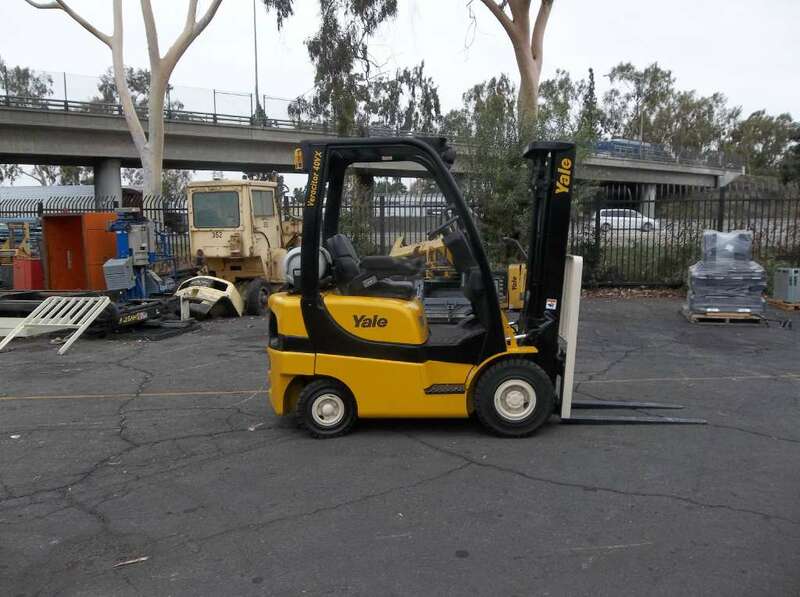 We have several locations in Southern California and surrounding the Los Angeles area. 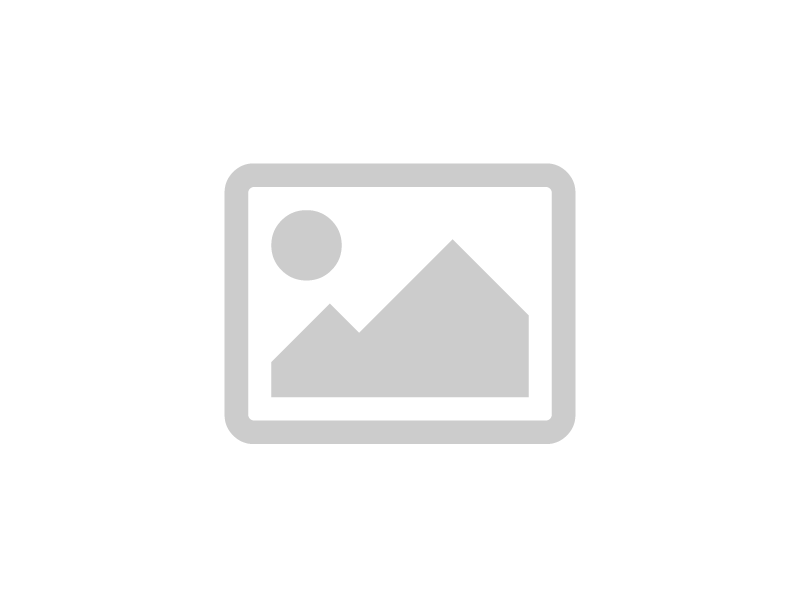 Click on one of the locations above to find more contact information for each of our dealerships. 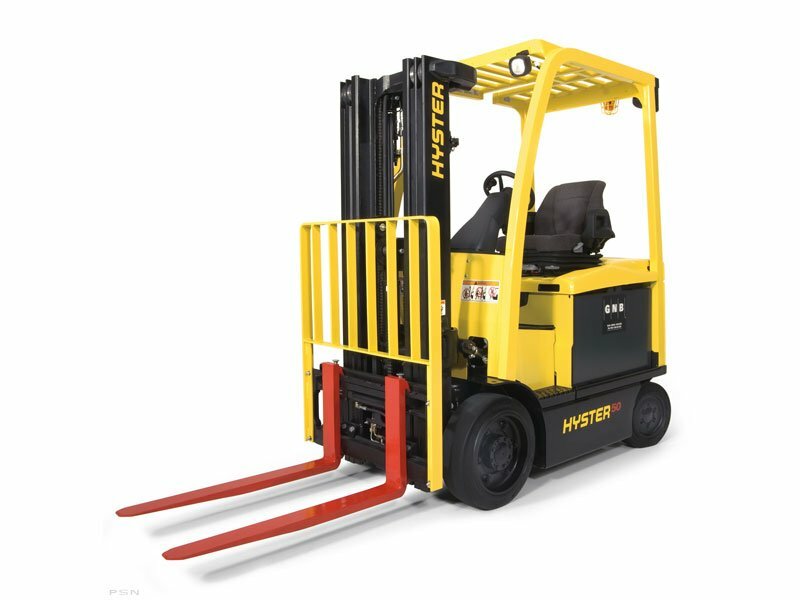 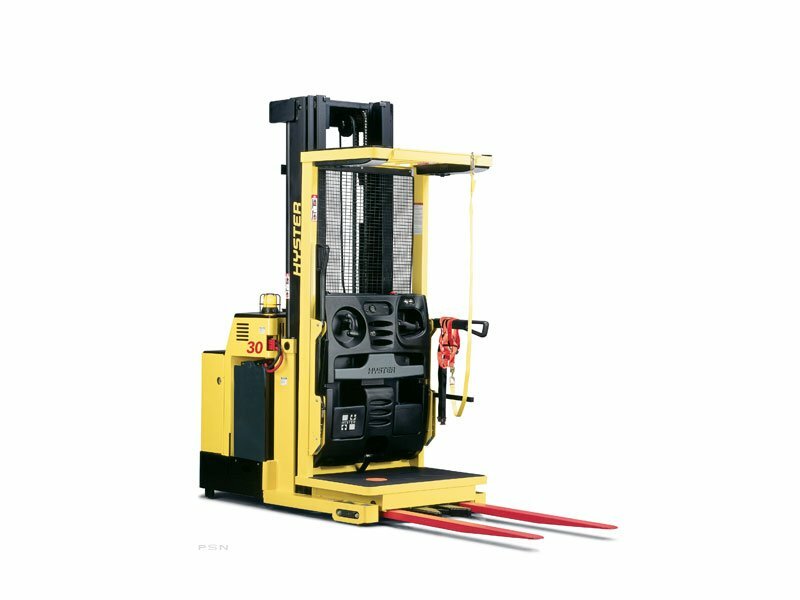 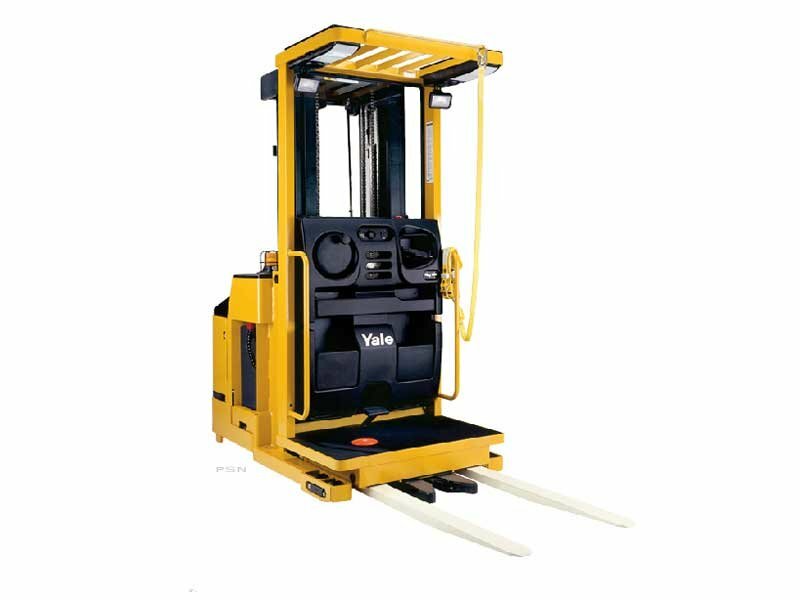 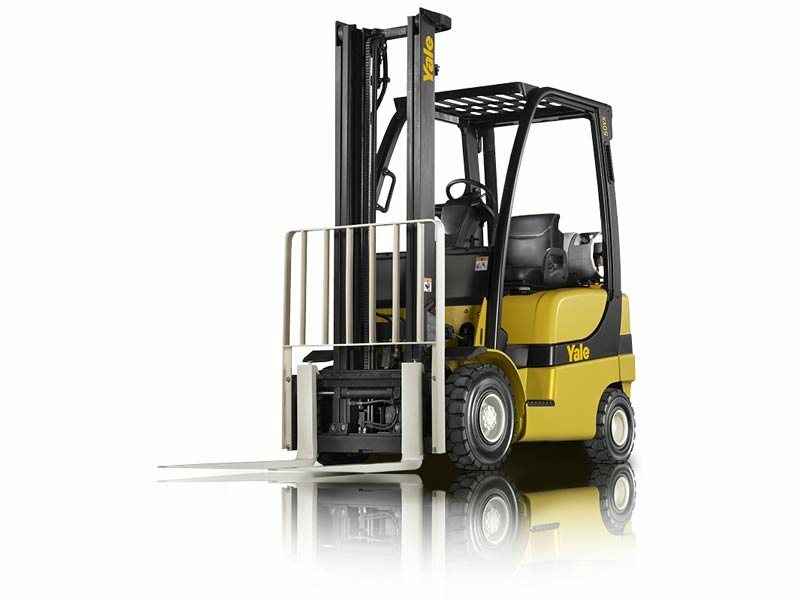 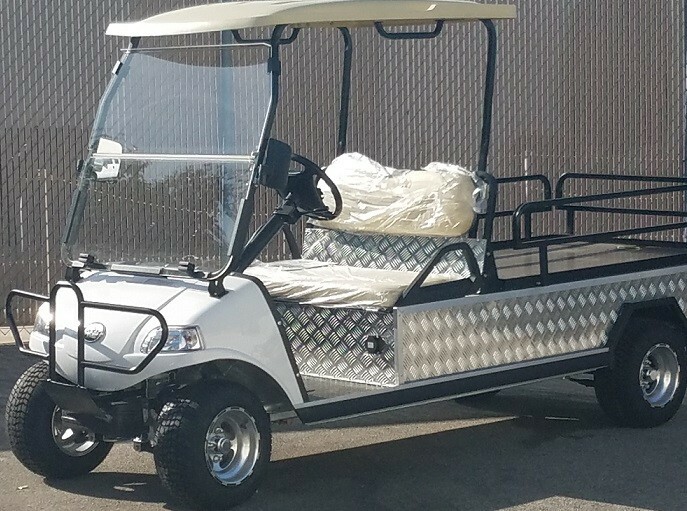 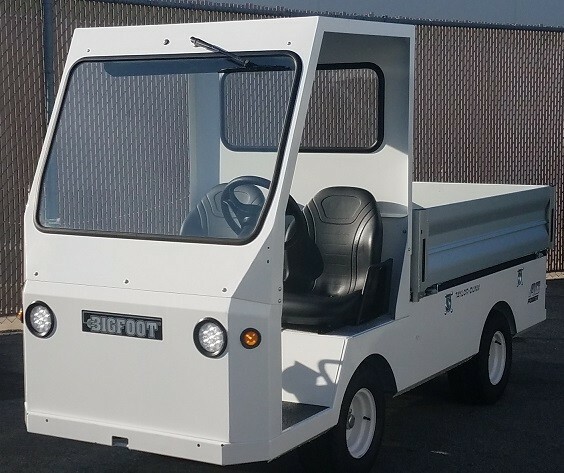 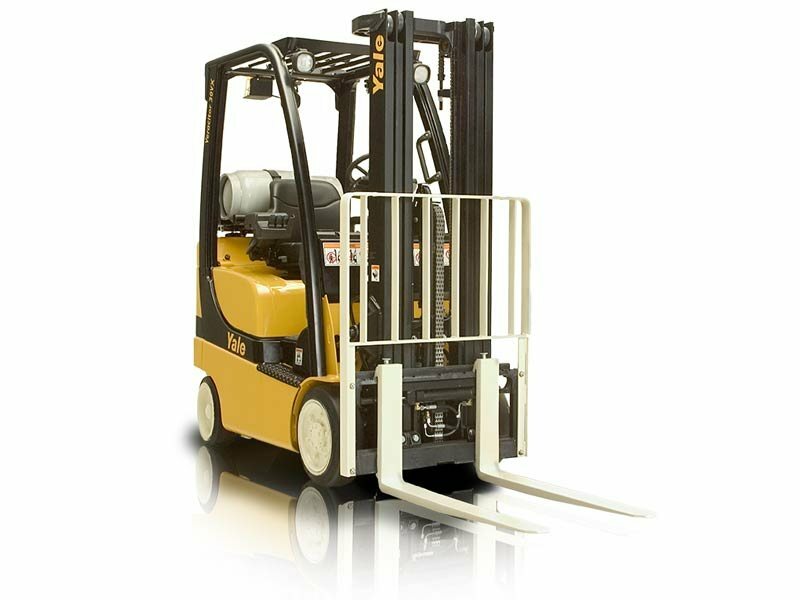 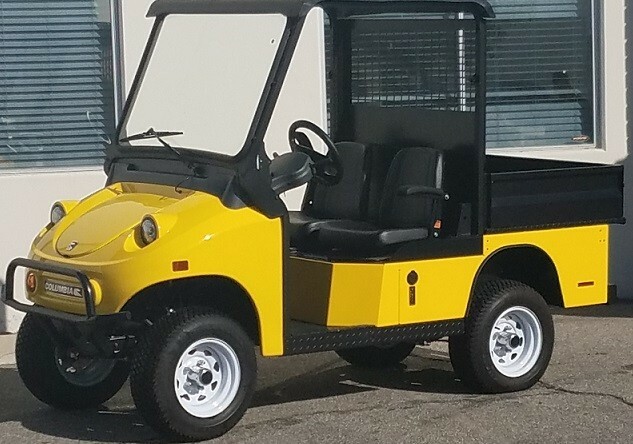 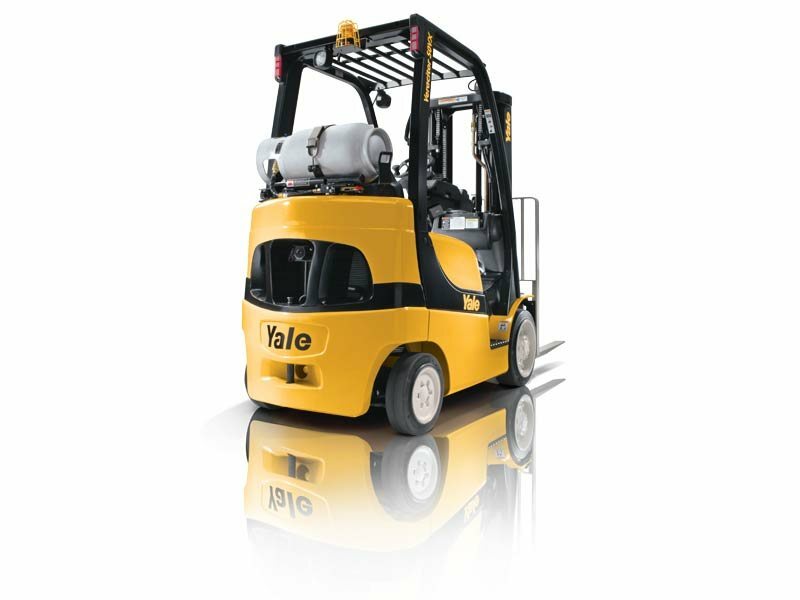 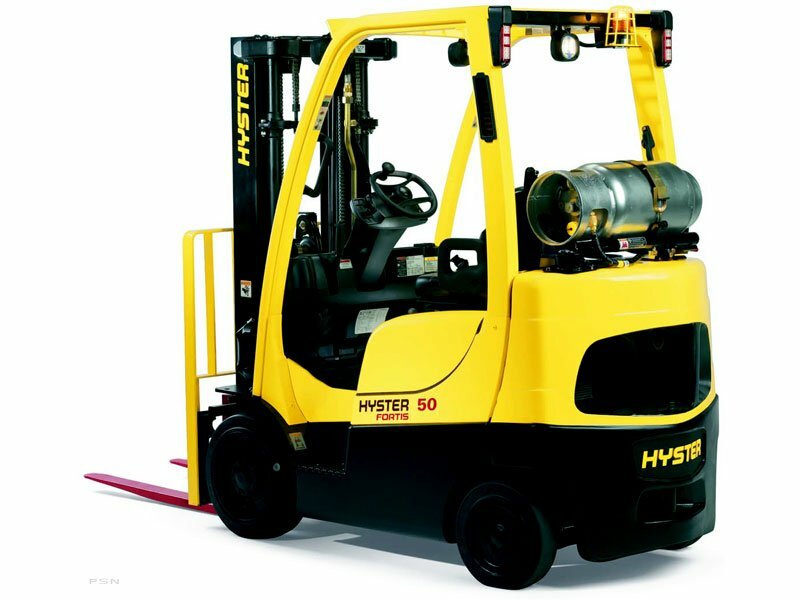 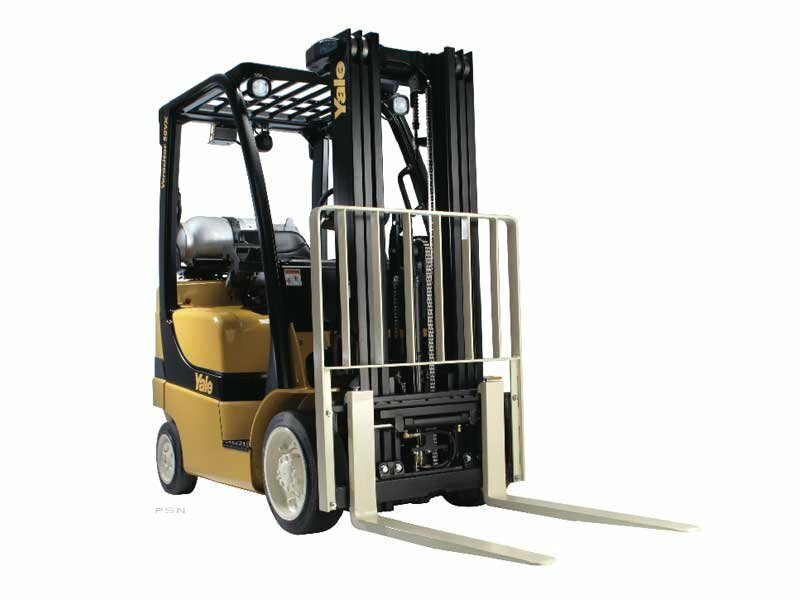 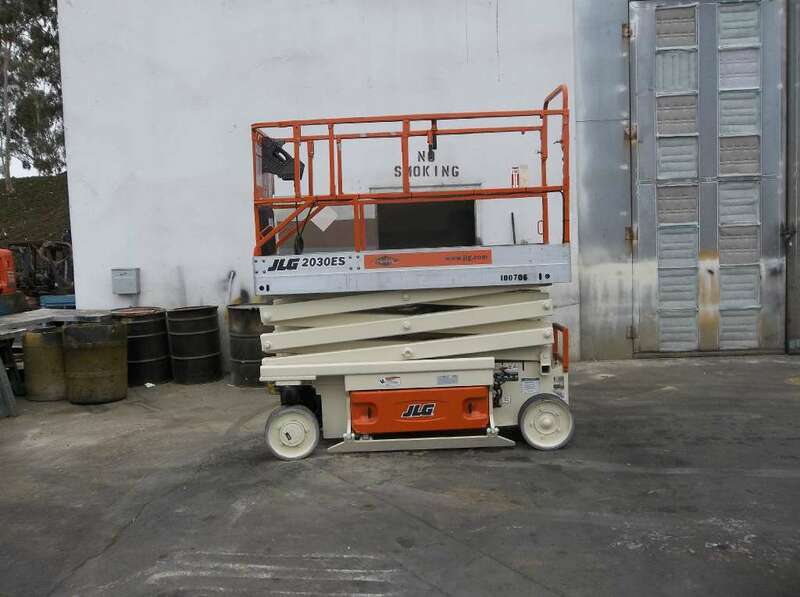 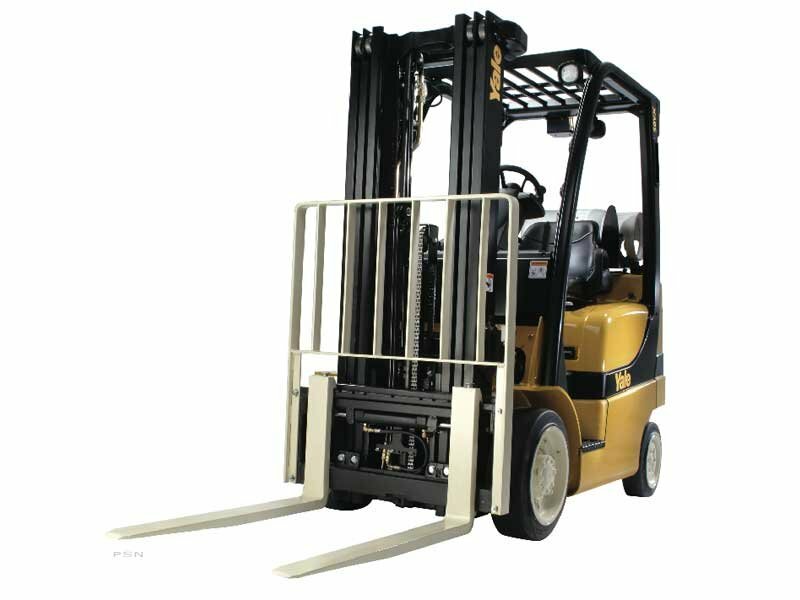 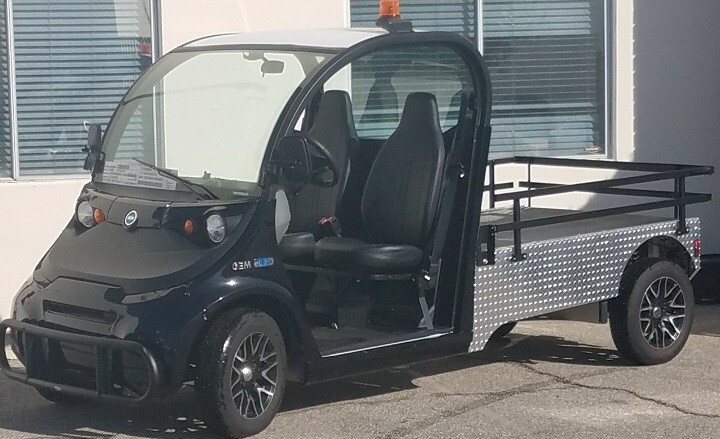 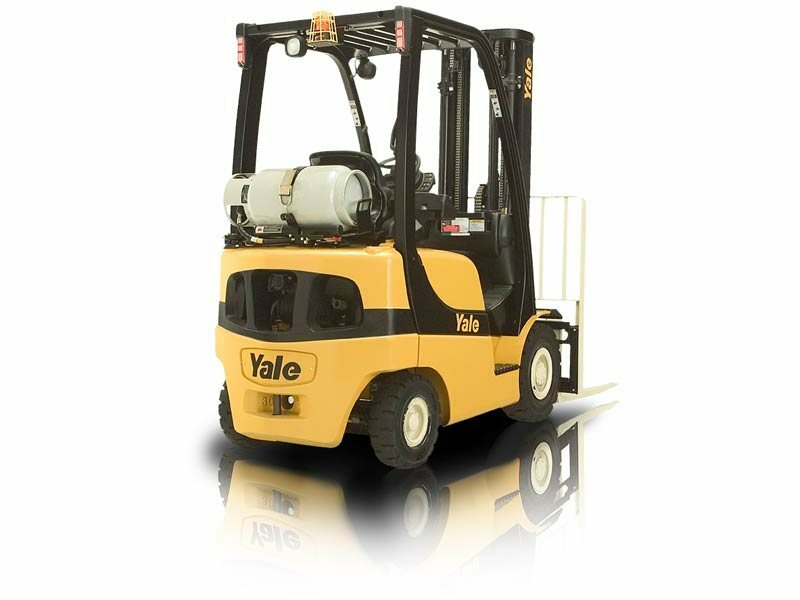 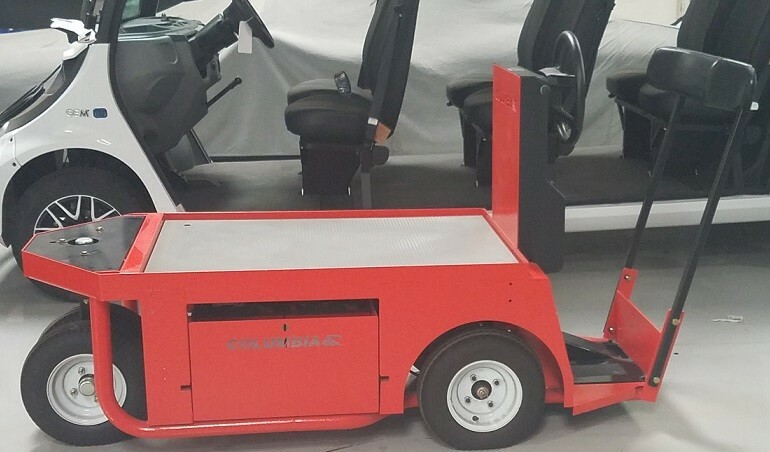 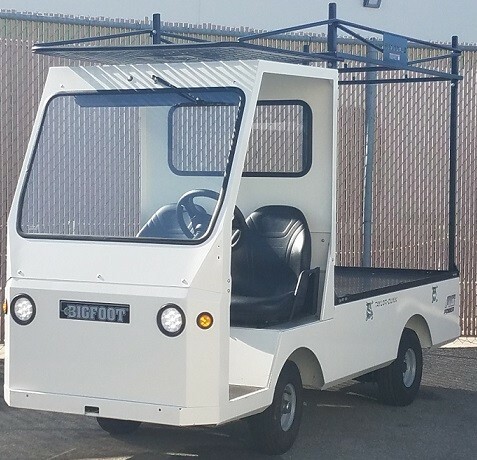 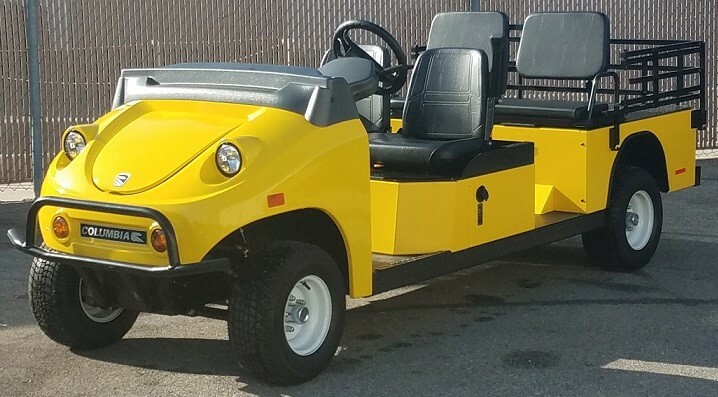 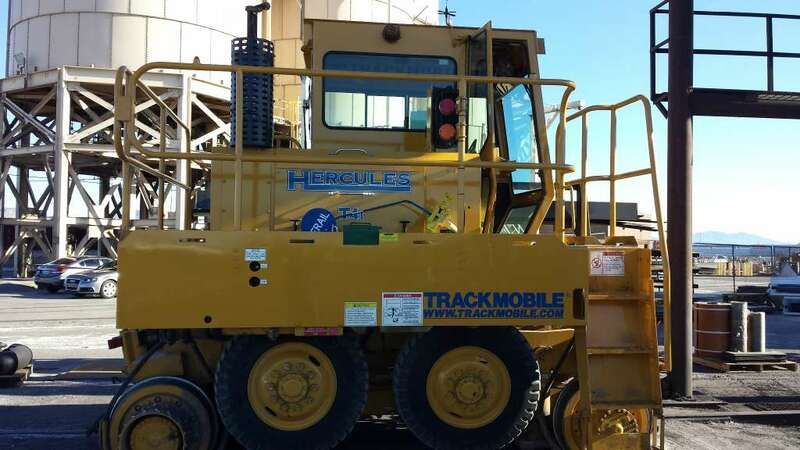 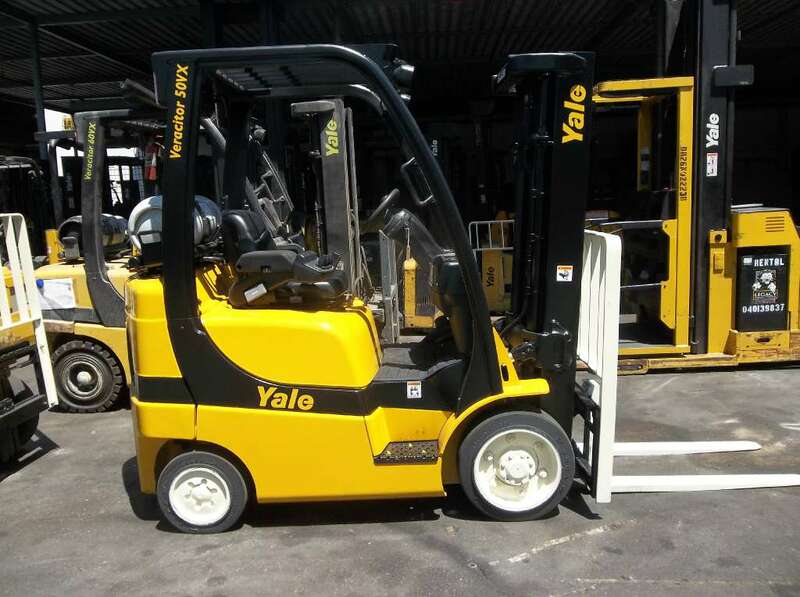 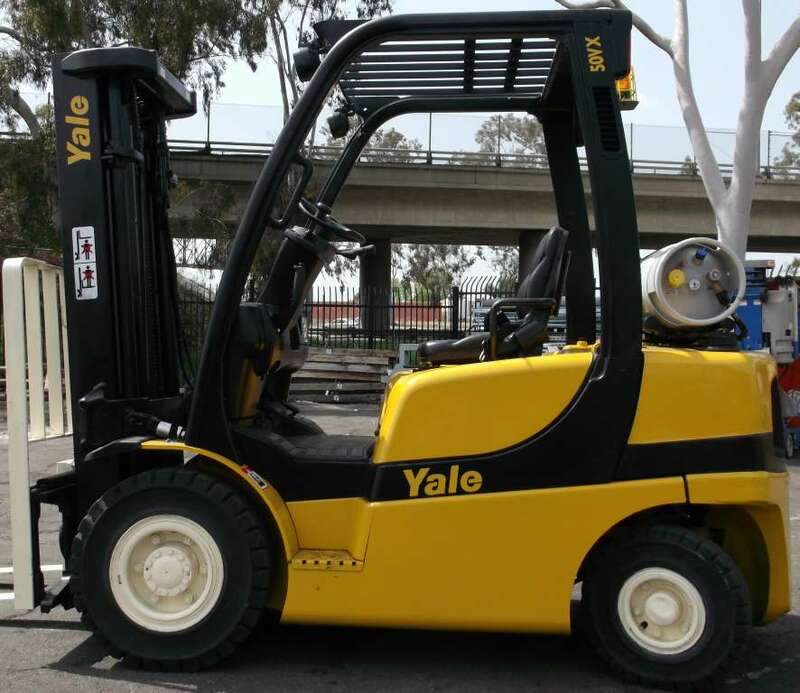 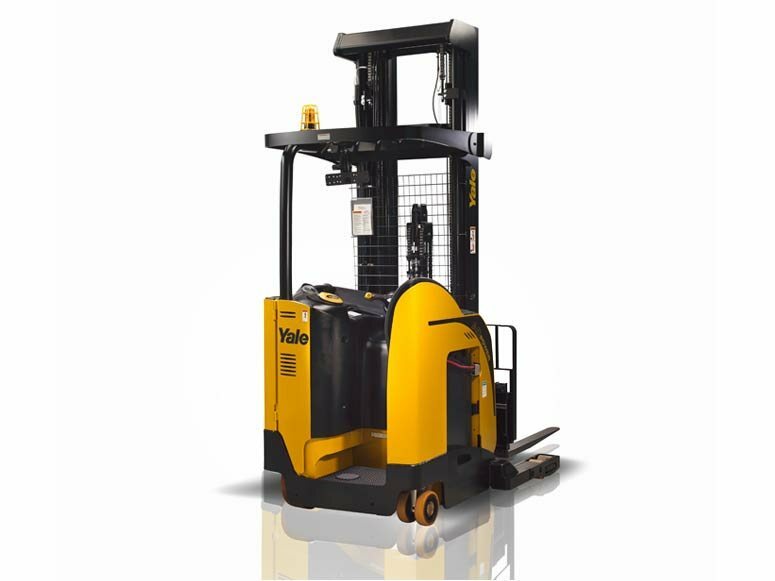 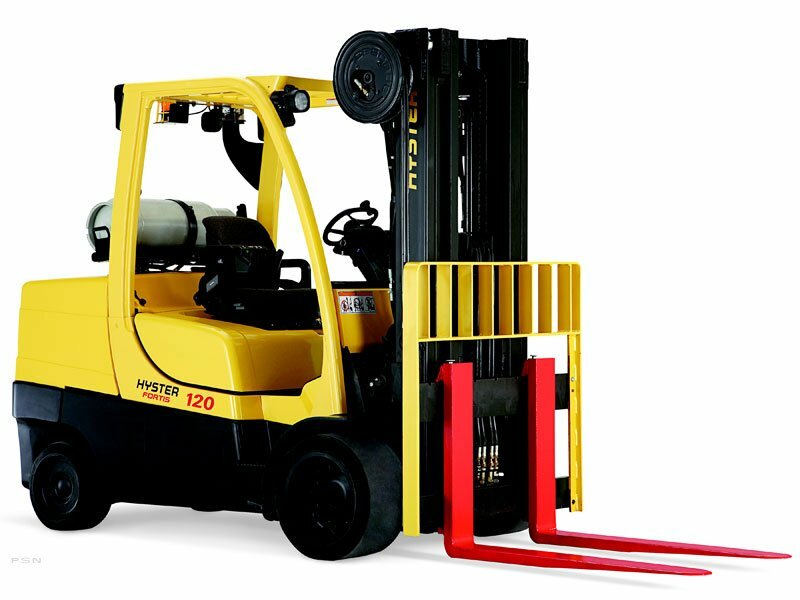 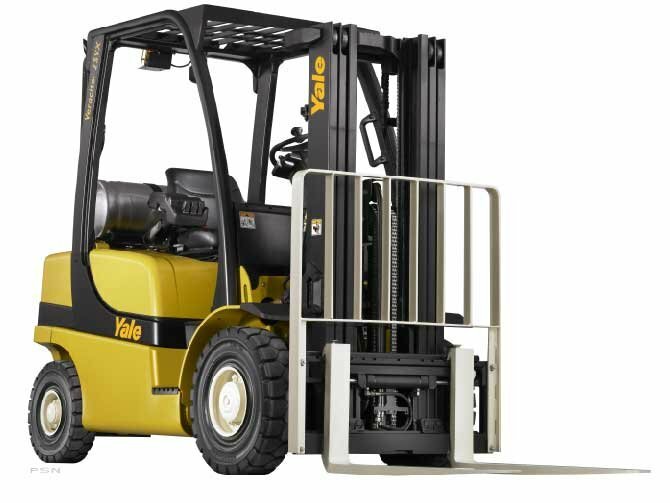 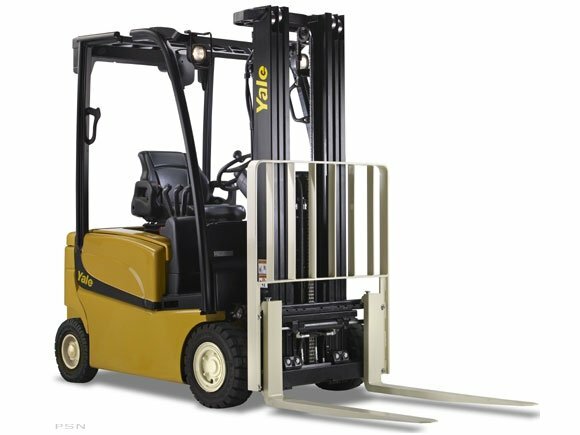 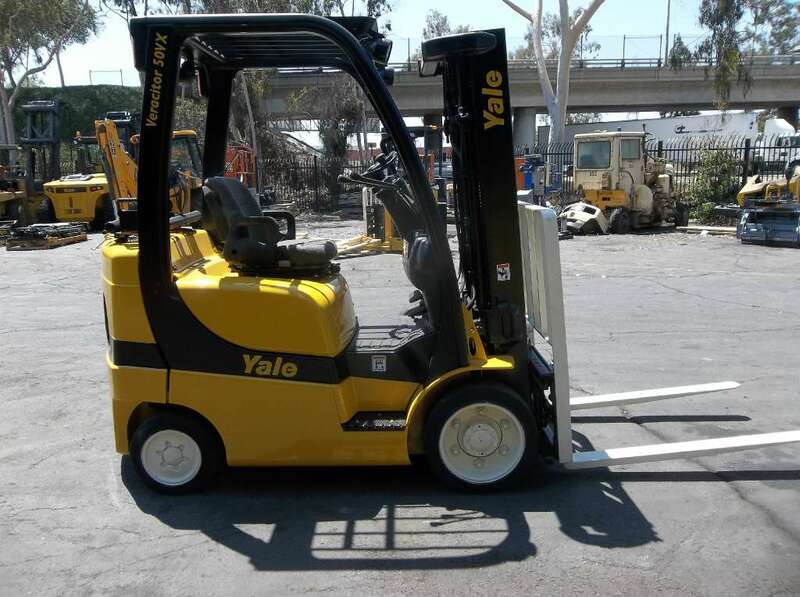 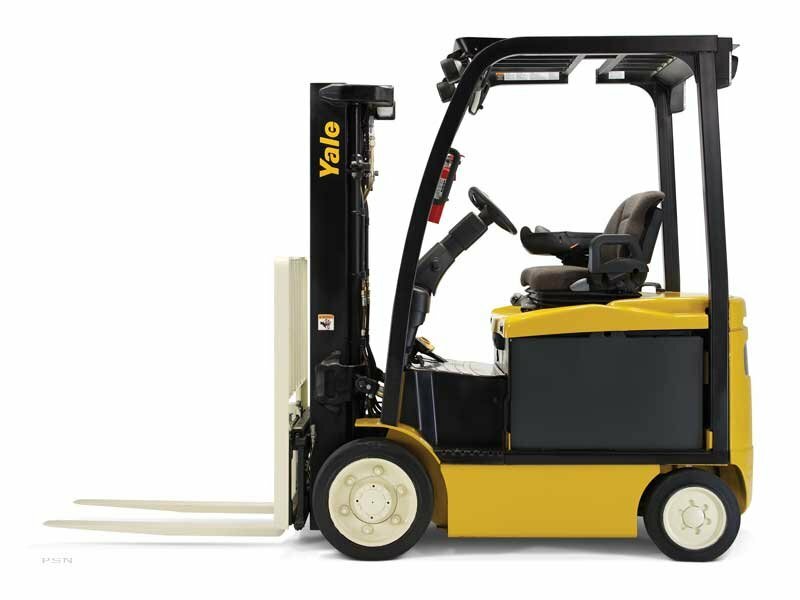 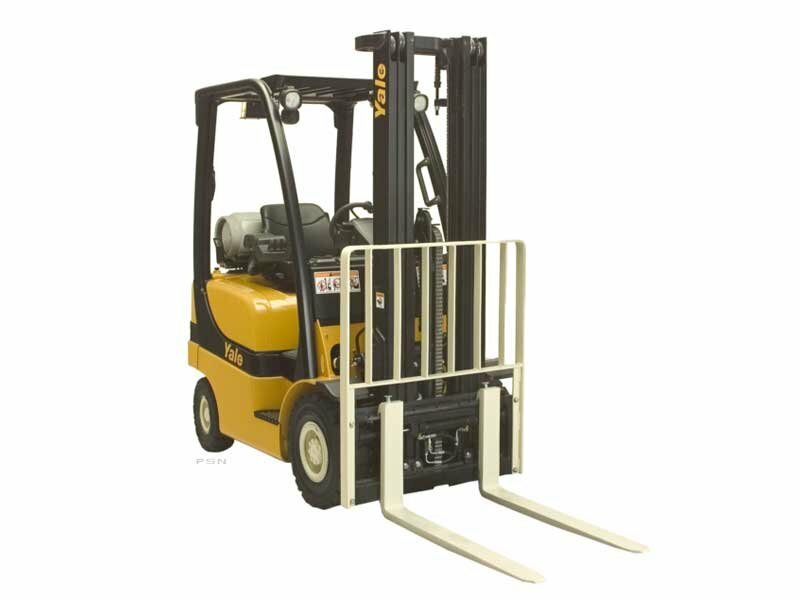 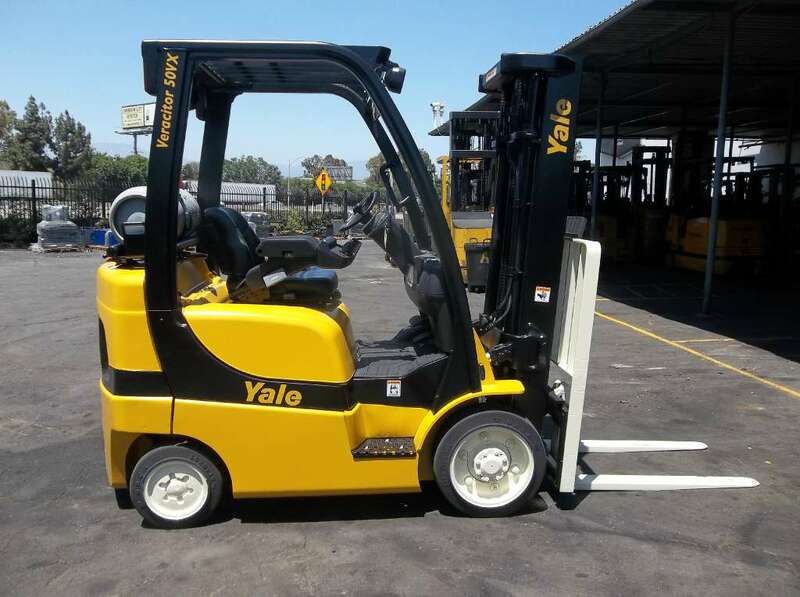 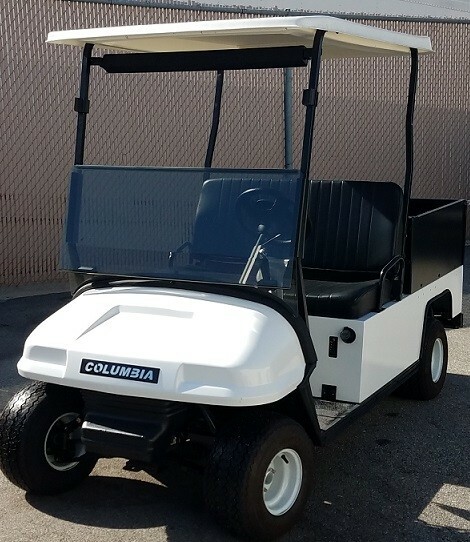 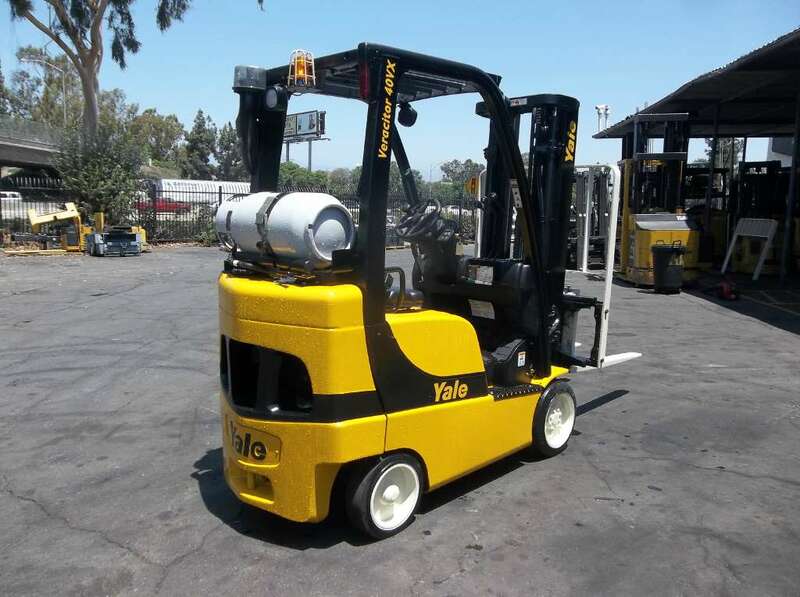 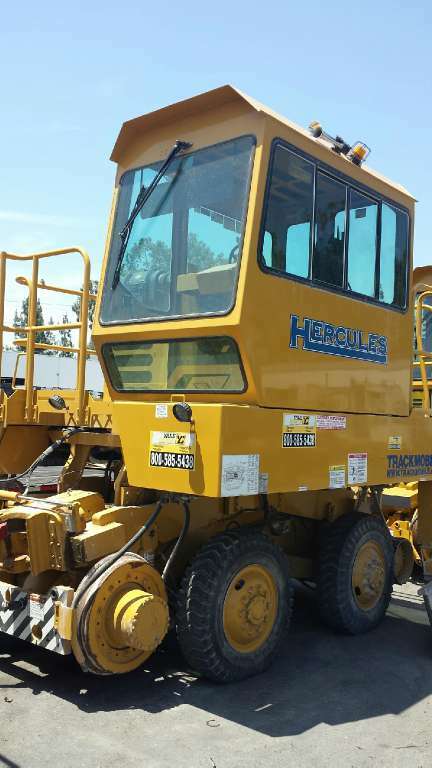 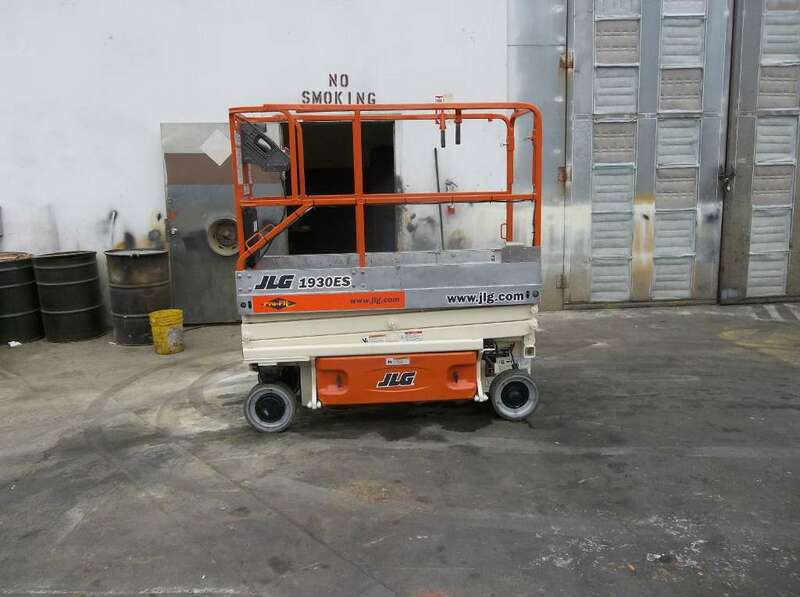 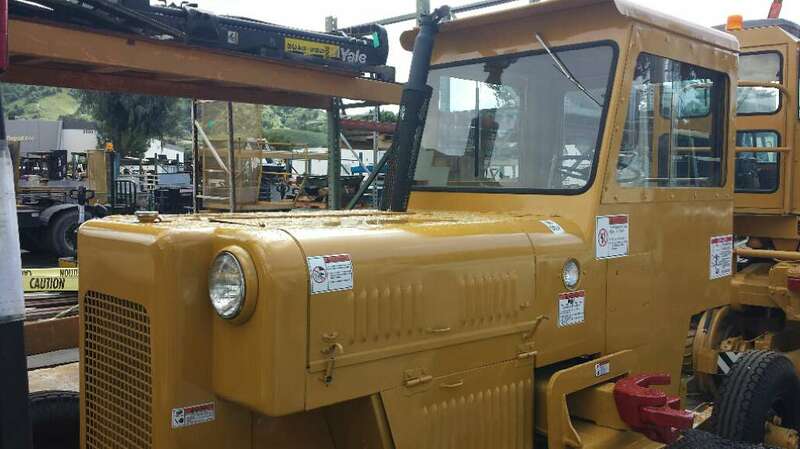 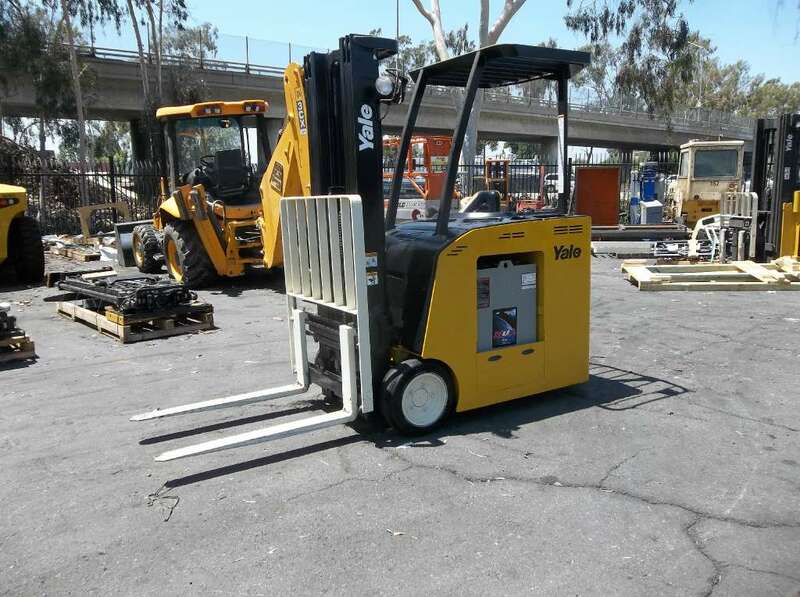 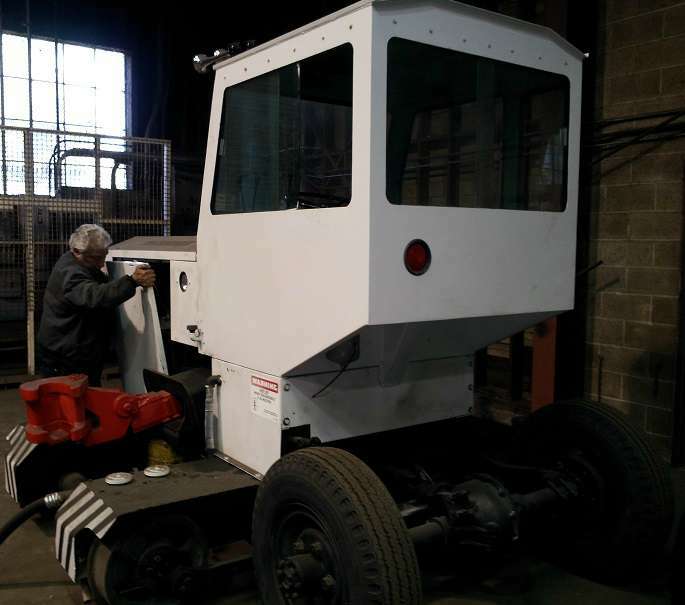 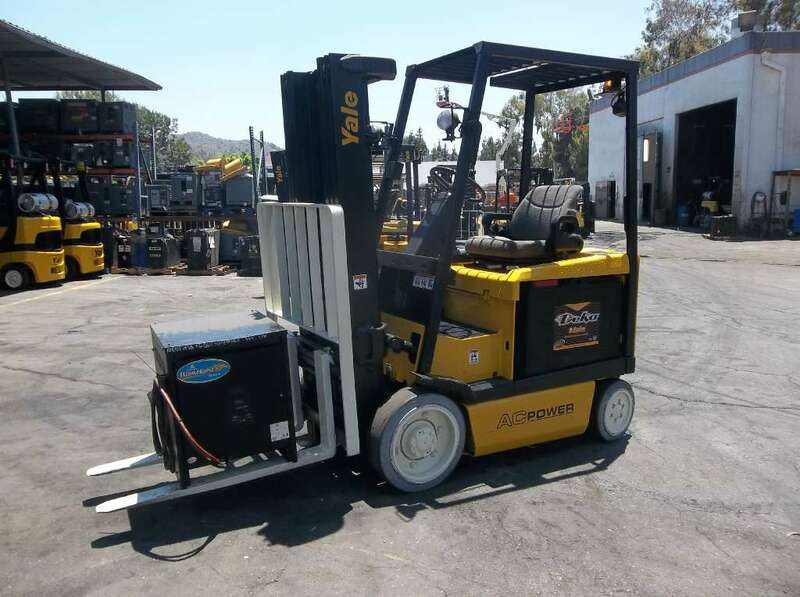 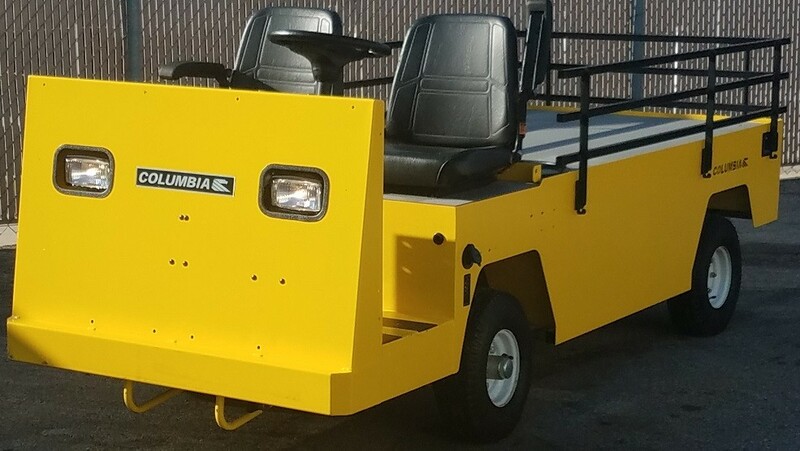 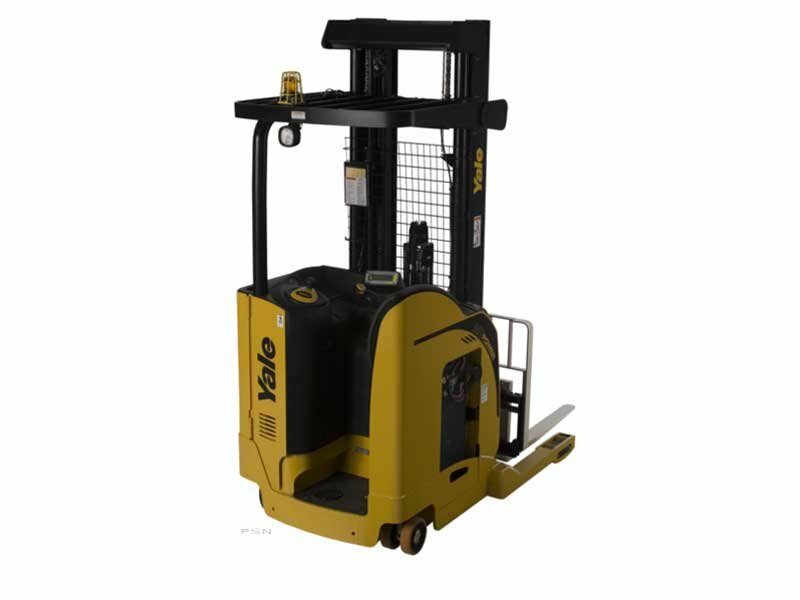 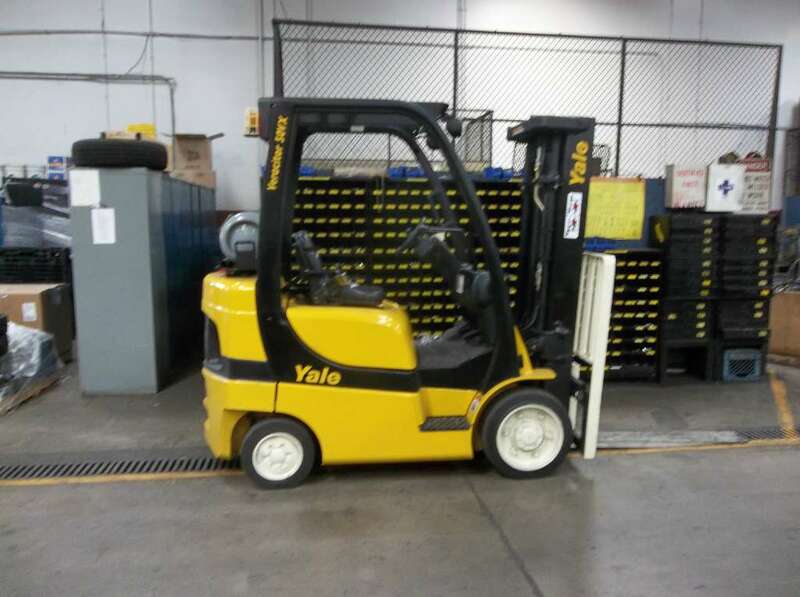 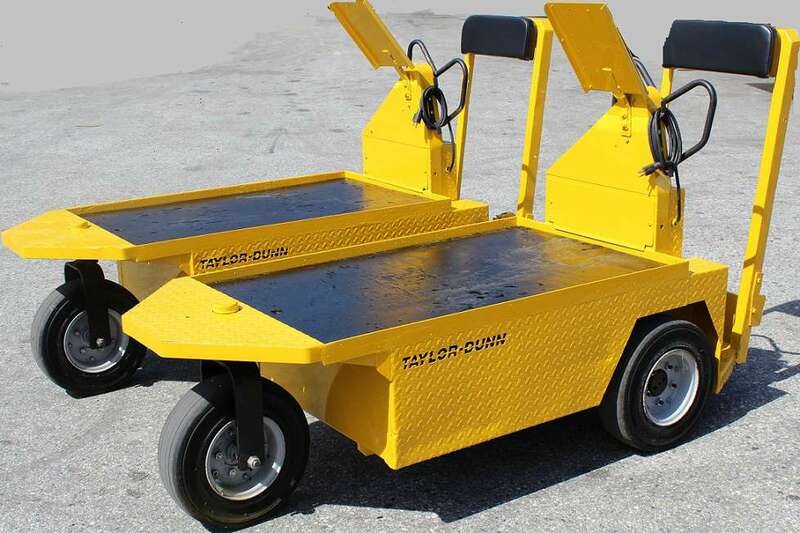 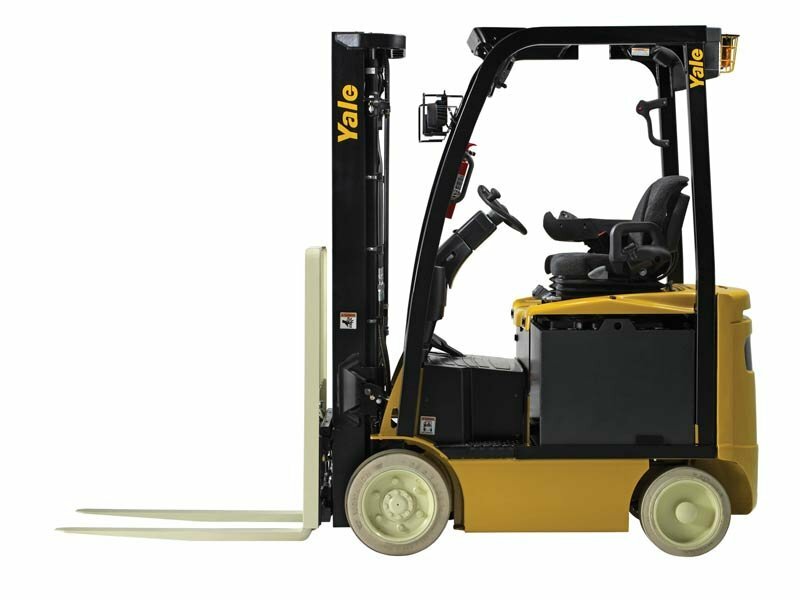 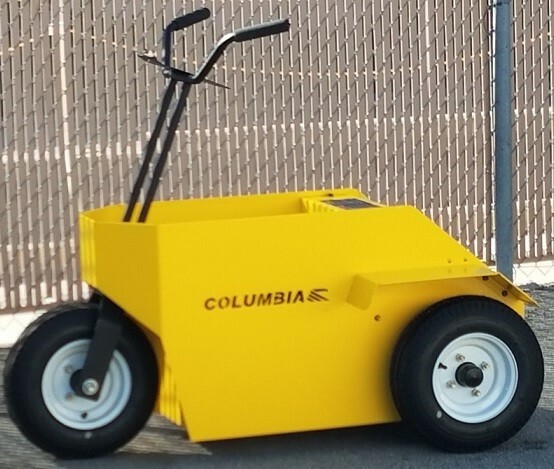 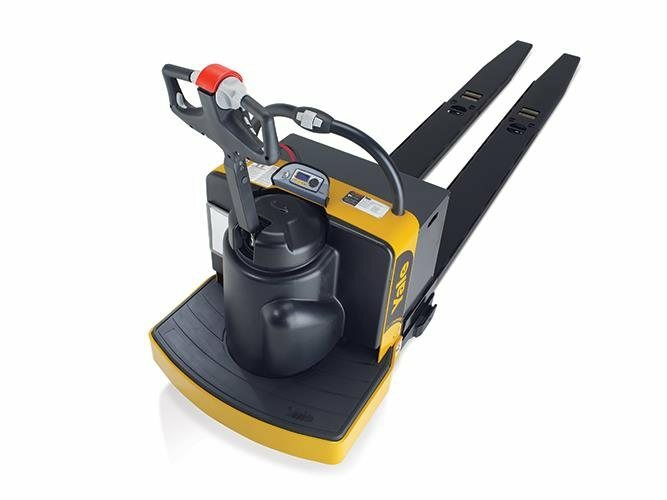 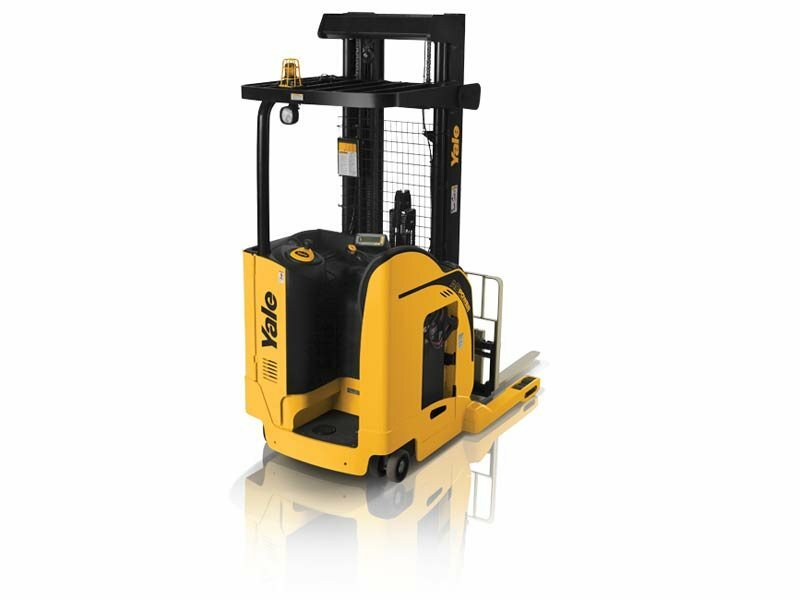 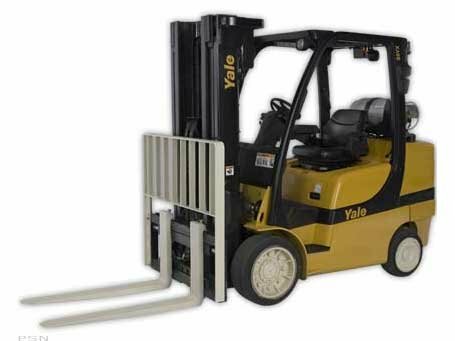 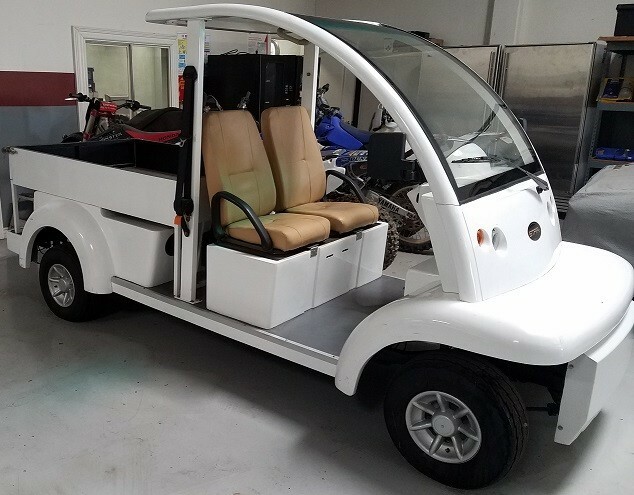 We offer a vast selection of forklifts and lift trucks, specialty and utility vehicles, generators and railcar movers for sale. 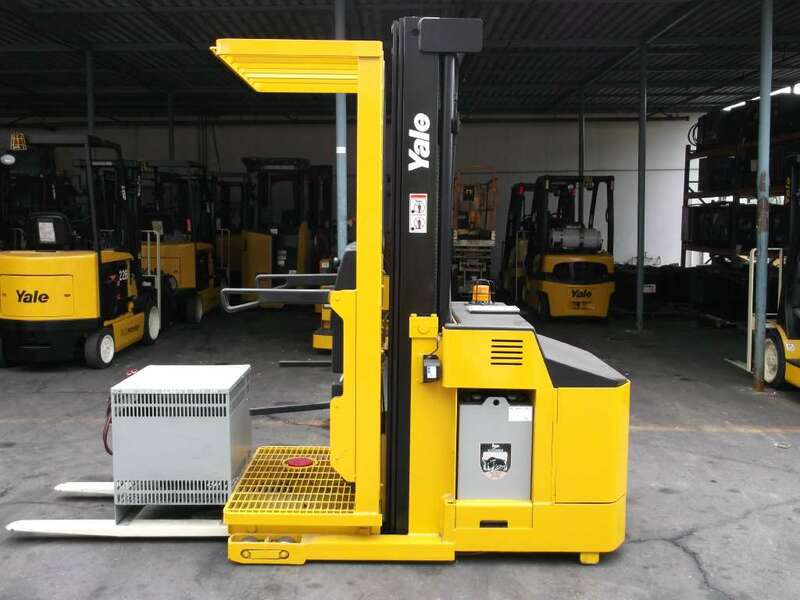 We also offer warehousing design solutions that includes industrial shelving and mezzanine racking systems to help better optimize your storage spaces.